Yonkers Board of Education Trustee President Dr. Nader Sayegh Esq. 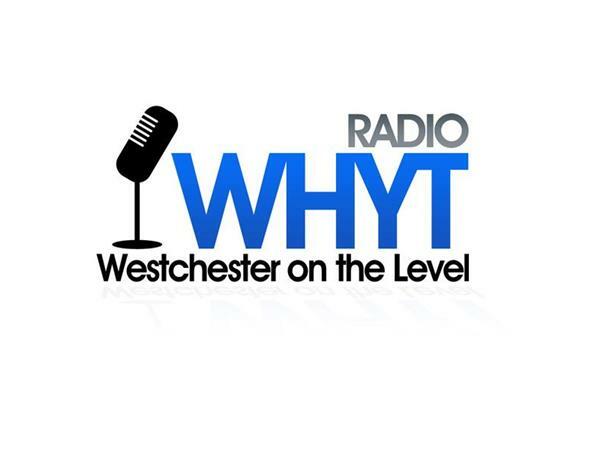 The “featured” BlogTalkRadio program, “Westchester On the Level with Narog and Aris,” opens the Monday, March 16th broadcast day at 10:00am EDT with Monday Co-host and White Plains CitizeNetReporter Publisher John Bailey and Yonkers Tribune Publisher Hezi Aris in discussion over issues specific to White Plains, among other Westchester County concerns. Yonkers Board of Education Trustee President Nader Sayegh, Esq. discuss the education budget requests, an update on the Pre-K enrollment effort and its affect on buying and/or renting classroom facilities in anticipation of the September 2015 school session, and a discussion of the role and responsibility of New York State Board of Education Regents can and will impact the Yonkers Public Schools District.